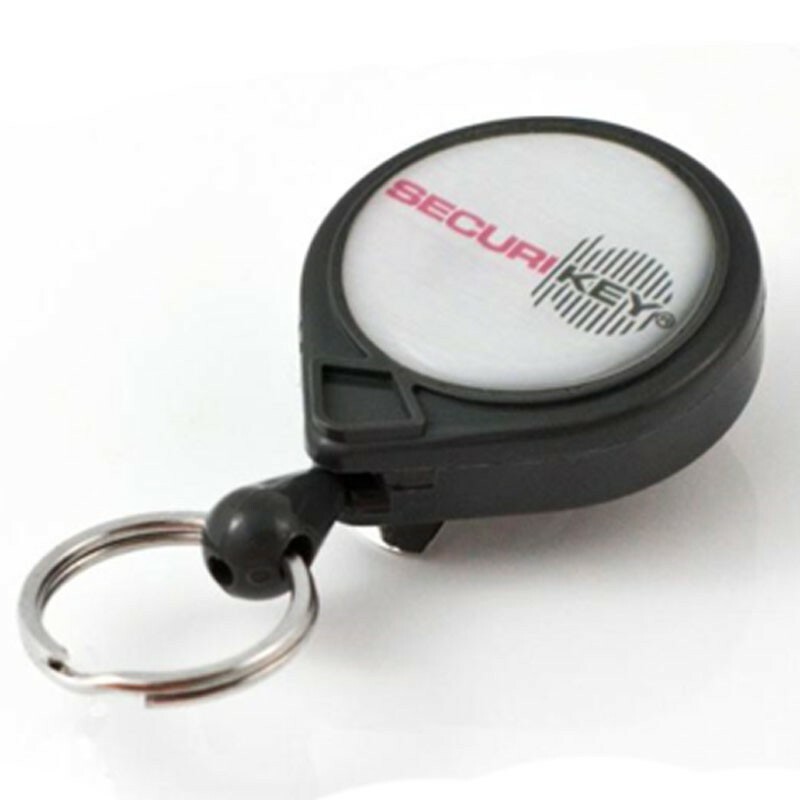 Securikey Mini Self Retracting Keyreel Twin Pack. No more lost or misplaced keys. Small, lightweight and easy to use. Features 600mm nylon cord. Spring clip fixing. Keys can be used at arms length, return smoothly after use. Will carry up to 56g or 4 keys (approx). Pack of 2.